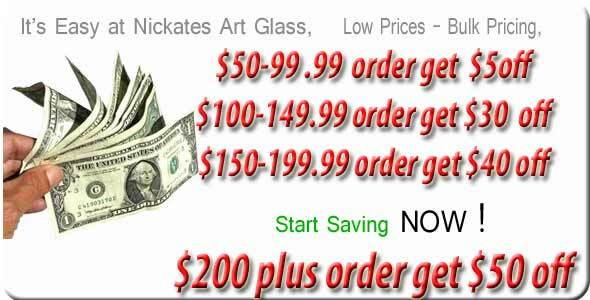 Nickates offers instructional hot glass books. Fused glass books for glass artist working on jewelry or slumping materials will find our books educational. Informative hot glass books will inspire your glass fusing and glass bead work.